Parkinson’s disease (PD) is a disease of the nervous system. It is a progressive condition, which means it gets worse over time. PD may start with slight symptoms like a hand tremor or slowed movements. As the disease progresses, it affects speech, movement, and emotions. When a doctor suggests that your parent may have PD and recommends further testing, the news can be frightening. Understanding what to expect during diagnosis can help you to be prepared. 3. Rigidity of the trunk, arms, or legs. At least two of the main symptoms must be present over time in order for a neurologist to diagnose your parent with PD. Is There a Test for Parkinson’s Disease? No. There is no specific test that doctors use to diagnose Parkinson’s Disease. A PET scan or a DAT scan. A neurological exam that involves your parent performing functions so that the doctor can observe the agility of your parent’s limbs. Observing the response of your parent’s PD symptoms to certain medications. Diagnosing PD may involve several appointments since the doctor must observe your parent’s symptoms over time to make a clear diagnosis. One of the tools the neurologist may use during the diagnosis process is called the United Parkinson’s Disease Rating Scale (UPDRS). The doctor will record information about your parent’s condition during the examination process. The UPDRS is then used later to compare how your parent’s condition has changed. If your parent is diagnosed with PD, you’ll want to learn as much as you can about the disease. Doing so will allow you to prepare for future care. You may wish to contact the National Parkinson Foundation (www.parkinson.org or 800-4PD-INFO) for more information about the disease and help that may be available to your parent. You should also begin talking to your parent about their wishes concerning care. 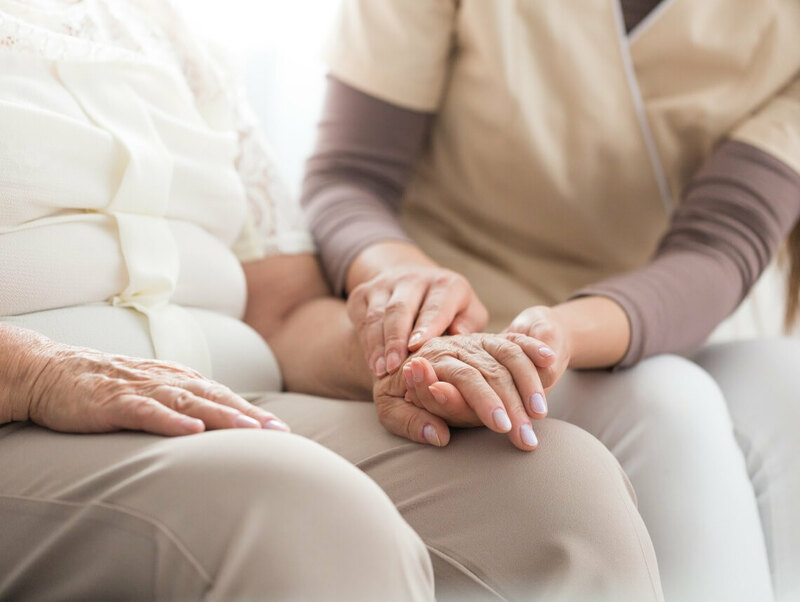 Often families find that hiring a senior homecare provider to take care of a parent with PD in their home alleviates some of the stress on family caregivers. A senior homecare provider can be hired through an agency to come to your parent’s home for just a few hours per day, for an entire day, or for overnight stays depending on your parent’s needs. They can help your parent with tasks that may become difficult due to PD, such as dressing, bathing, grooming, cooking, eating, and light house cleaning.